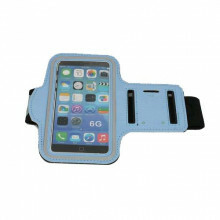 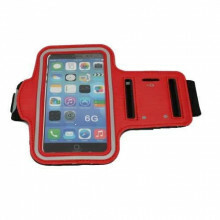 Phone holder for your mobile Armband type to make your gymnastics carelessly without fear to drop your mobile with special closure with Velcro (chrats) and special holder for home-car key. Fits devices up to 4.7 inches. 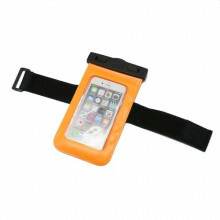 Ideal for lovers of outdoor activities. Resistant to moisture to protect in your device. 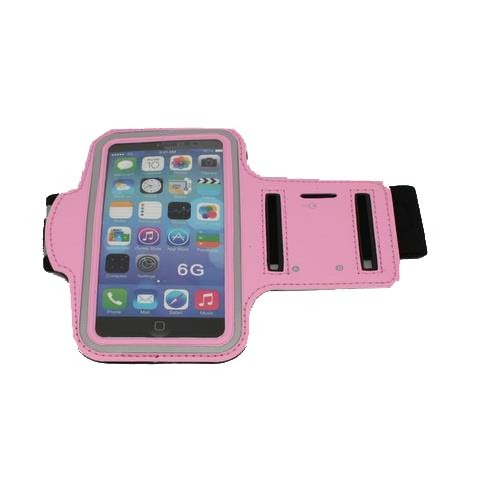 Tags: case, armband, case armband, up to 4.7"